The Patriots reportedly kicked the tires on a late-round linebacker prospect last week. 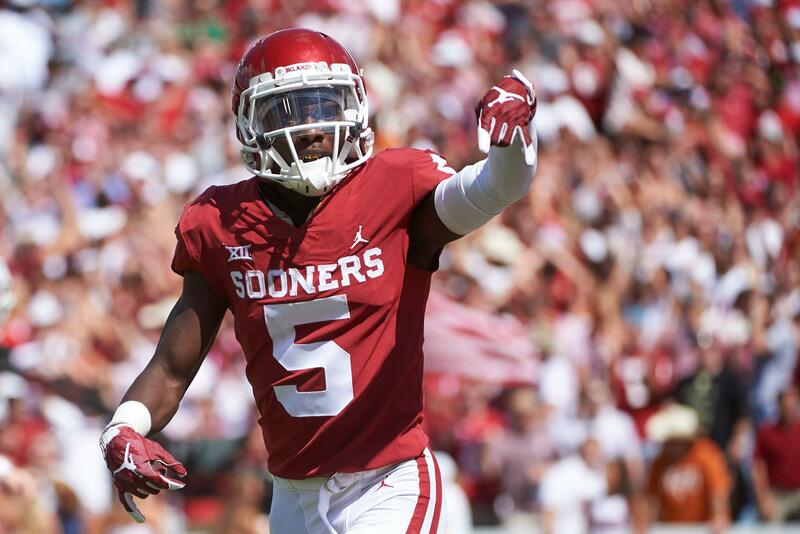 Could Marquise "Hollywood" Brown be the first wide receiver selected in the 2019 NFL Draft? Yahoo Fanalyst Liz Loza profiles the potential stud.